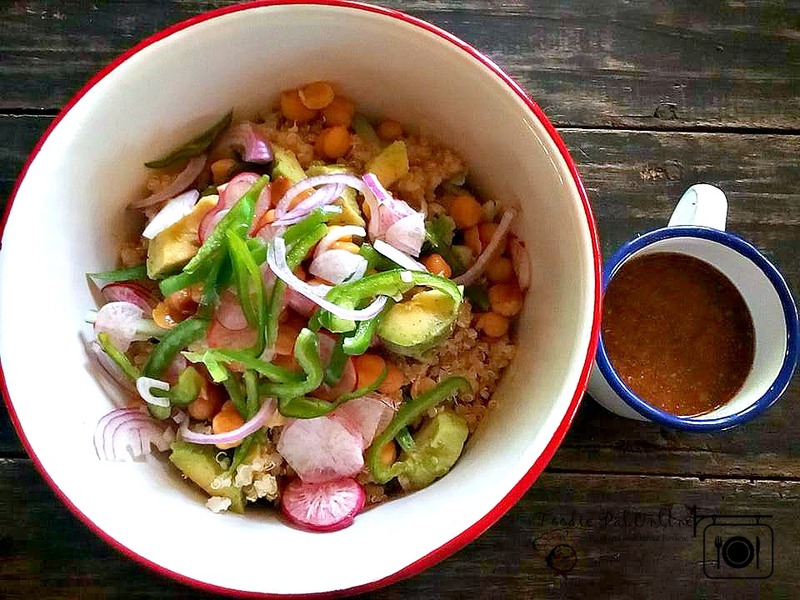 It's common to see restaurants that offers a FARM-TO-TABLE menus, maybe because people nowadays are more health-conscious than they used to be. They are more aware that good health is more important above the wealth. 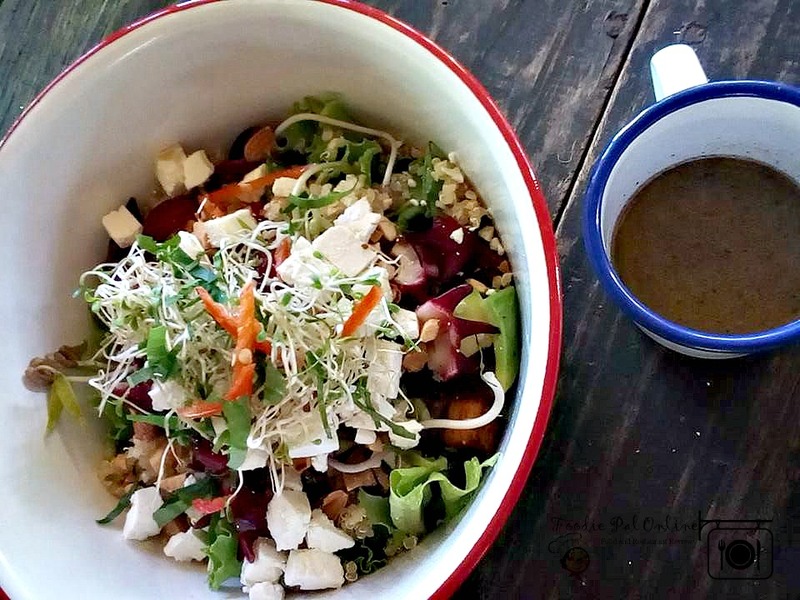 One restaurant is taking this concept to a whole new level, having a location inside a mall and near to people who are living into healthy lifestyle. 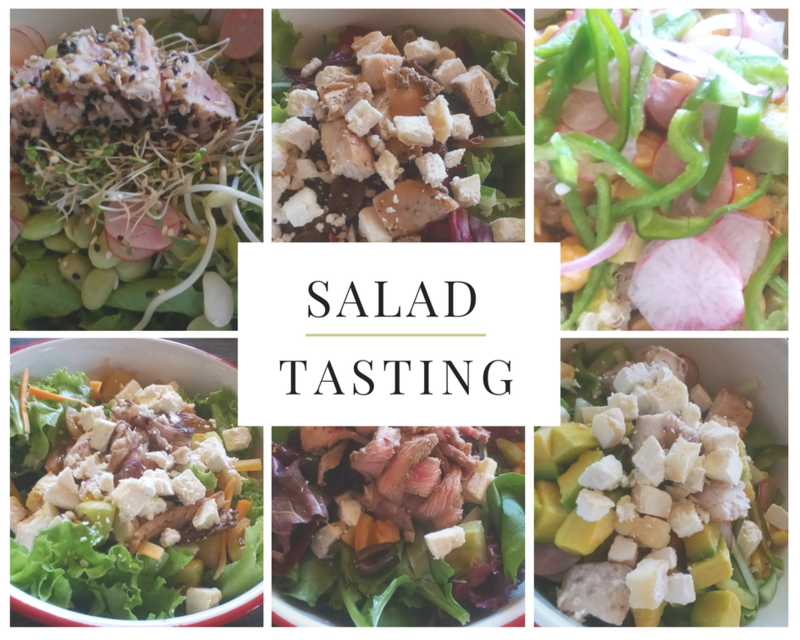 It's a pleasure and privilege to be invited to a "salad" tasting. The tasting was held at Huni Farm (formerly Balik Bukid sa Wangan) located at Calinan, Davao City. 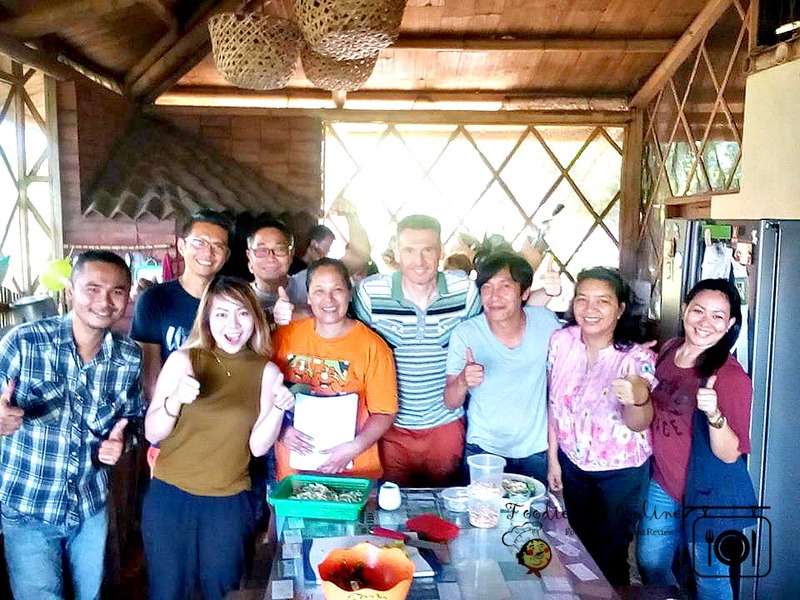 Upon arrival guests are welcome by the staff and owner of Huni Farm, Gem Farm and La Fermette. All are busy preparing the salad for a unique-tasting and the French croque en bouche filled with custard French cream for appetizer. We had a short tour around the farm, sharing to us the reason for this small gathering. 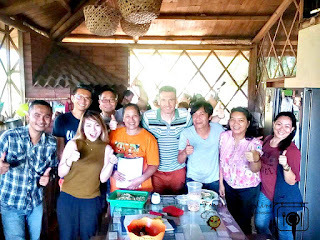 Discussing the good things about ORGANIC FARMING, that the inspiration of having to open a store that promotes organic food to the consumers is to let the people know about the importance of having a healthy balance of mind, body and spirit that will result in an overall feeling of well-being. In recent years, eating habits gradually change. People are encourage to eat less fat and more on fibers! Today, you can see a lot of high fiber and low fat products that can be found at health concept stores and supermarkets. 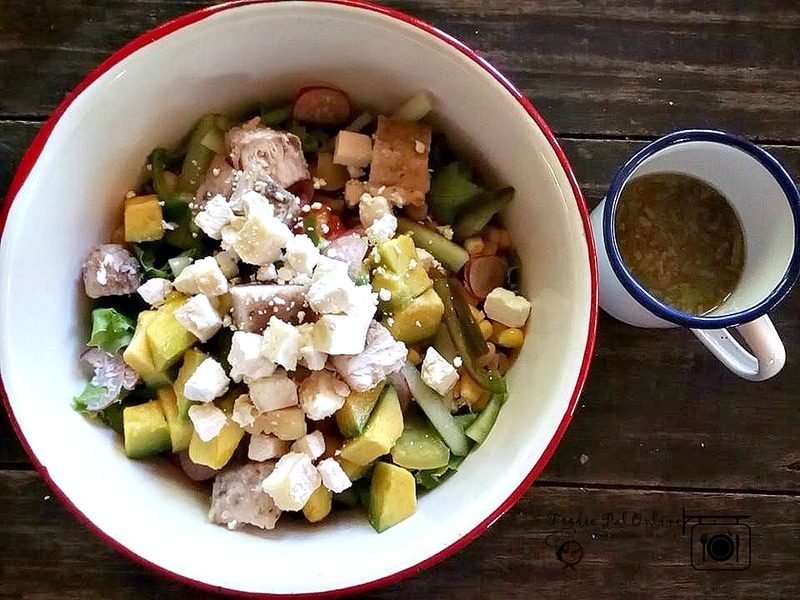 The fashion for health food is growing all the time, but are you sure with what you eat even if they say they are all healthy and organics? 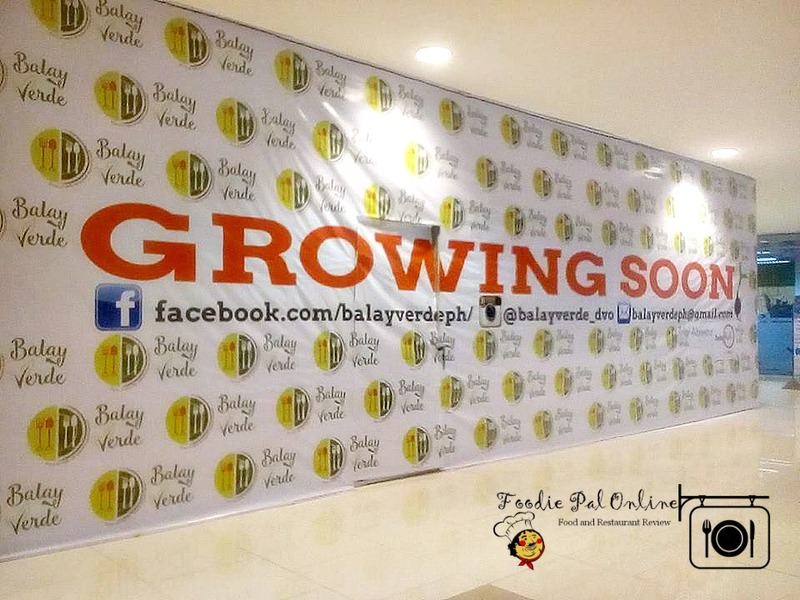 What is organic food ala Balay Verde concept? From the fields they harvest the crops needed for today's menu meaning they only cook what is available in the farm. They don't use fertilizers to grow plants and they don't use grower pellets to feed their chicken and pigs - that is NATURE FARMING! Take care of the soil and you will have a good crop. And to have an imitation of the forest! Huni Farm, Gem Farm and La Fermette went to brainstorming for a month to come up with eight (8) different salad menu for Balay Verde and we as their guests will do the salad tasting and make our comments and suggestion to finalize everything they want to know about their salads that is inspired from everyone's healthy lifestyle - the low carbs and rich with high protein, plus the refreshing drink that appeals to both kids and adults and an appetizer that is so delicious. 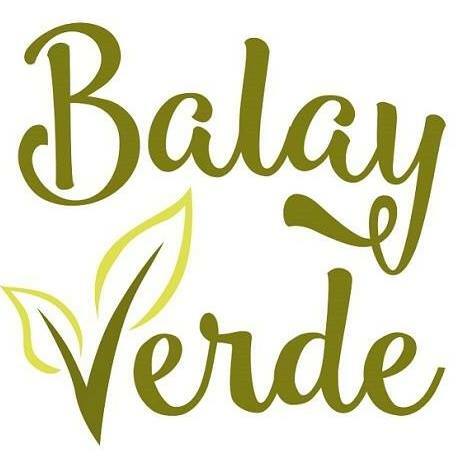 Balay Verde menu is a way for people to connect to the food they eat. Definitely the most important in any celebration is food. Everyone enjoyed the food serve for lunch! First they serve us their eight SALAD BOWL MENU for tasting. 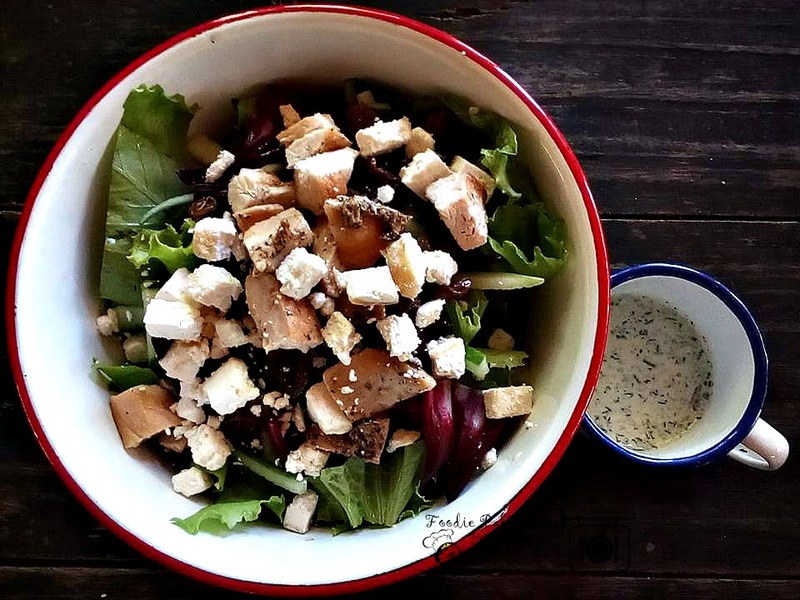 When you order these salads, you're getting your very own farm-at-table experience. 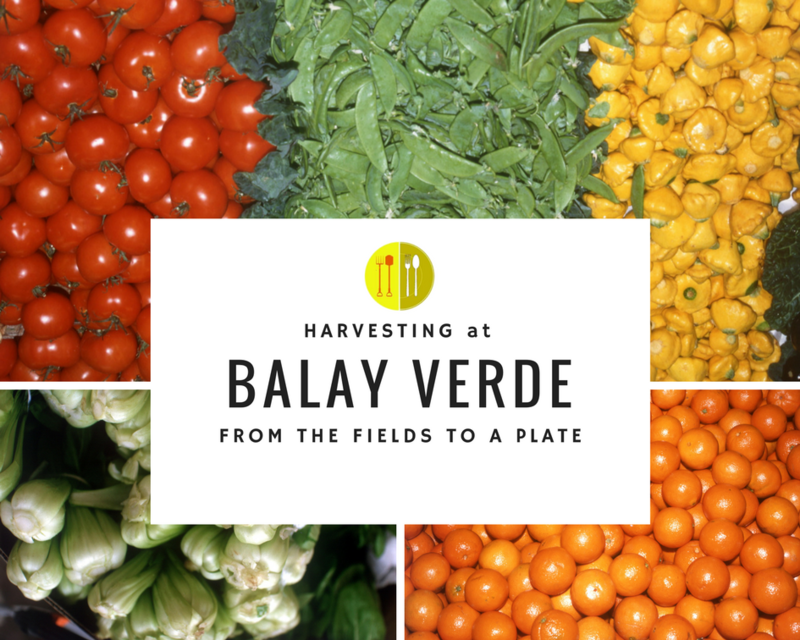 It may sounds redundant, but these beautifully vibrant dishes from Balay Verde are actually quite tasty. 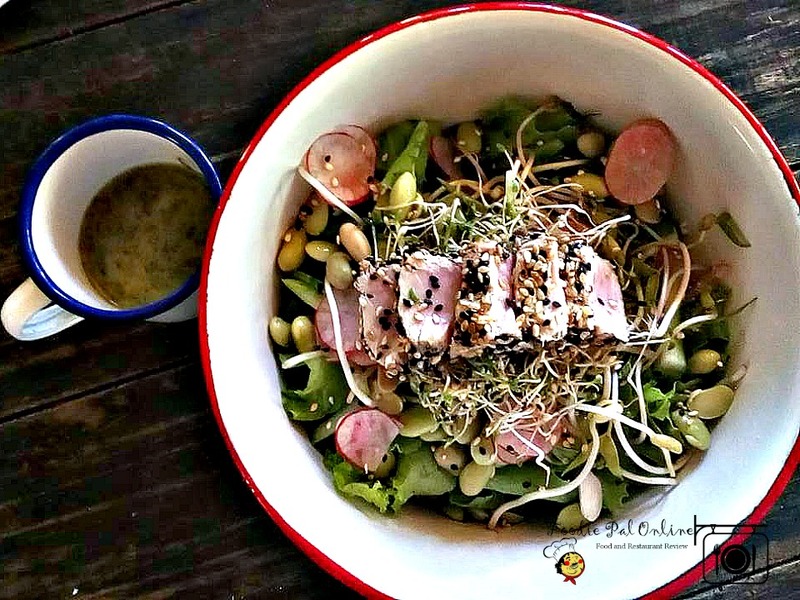 For me, I will call these salads "the freshest salad I've ever tasted", it gives you the complete nutritional bang by letting you eat what they harvest. 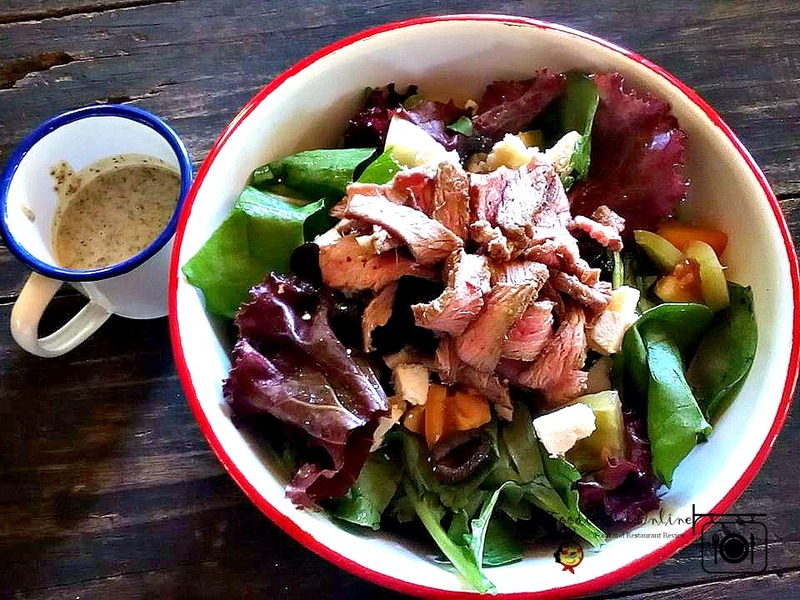 As I have said awhile ago, their menu will vary depending on what comes in from the restaurant's own farm. 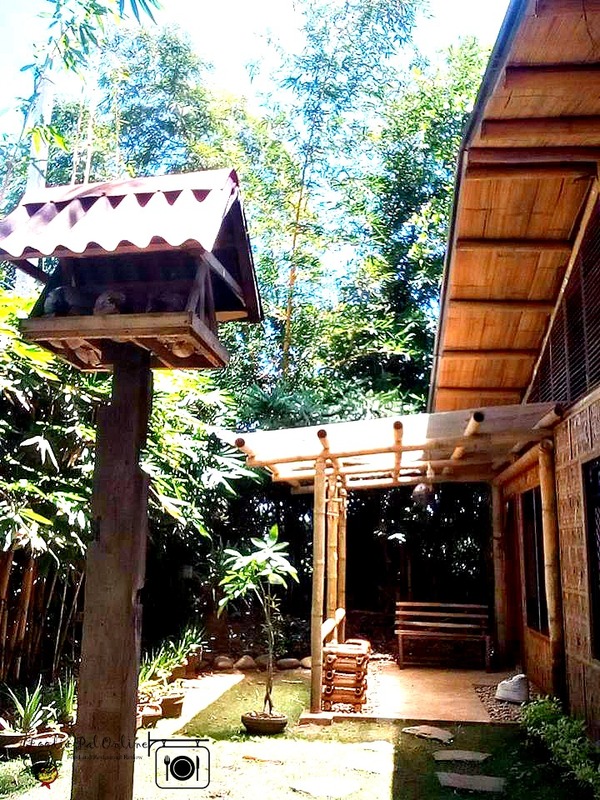 They will also serve other viands the likes of Sinigang sa Bayabas and Adobong Manok. 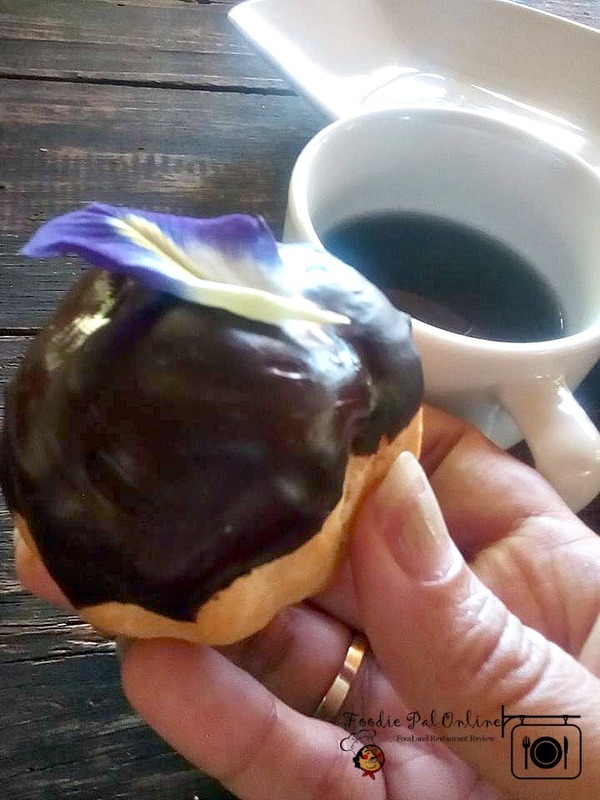 They will also give you a not so sugar overload dessert, as they use organic products to their bread, pies, pastries and pasties. And healthy drinks that will compliment your meals. 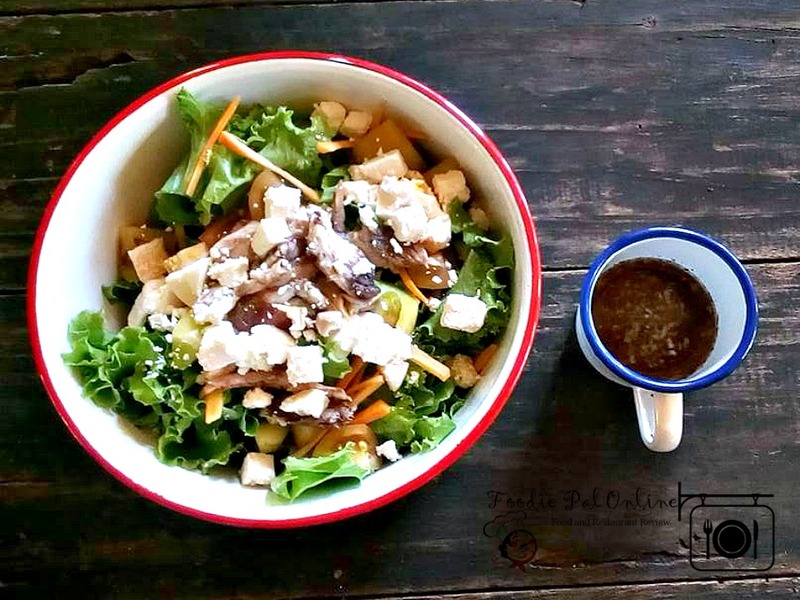 served with homemade herbed tea with blueternate flower. 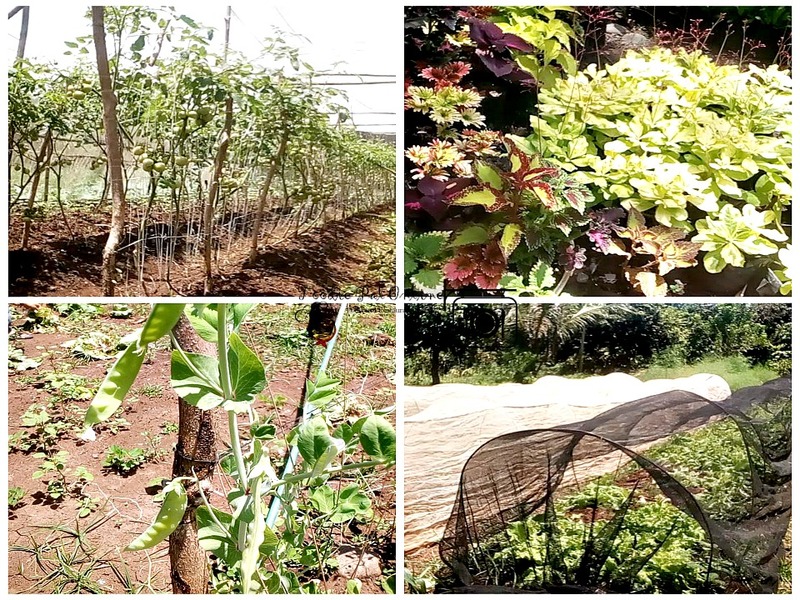 The day at Huni Farm will not be as fun as abundant as we get the chance to harvest our own vegetables to take home. 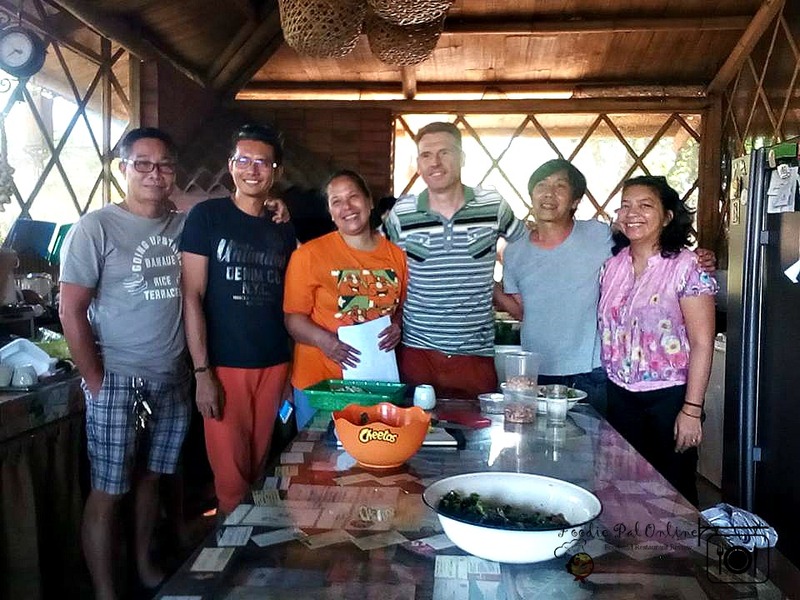 I'm so excited with this project from Huni Farm, Gem Farm and La Fermette. Balay Verde is more than a restaurant, this is the place to grab a lunch or dinner after a hard day work-out from a gym, or just to linger a delicious meal together with family, friends or business associates. A small meet up to a place that celebrates life wellness. A place to renew, refresh and enjoy life to the fullest! 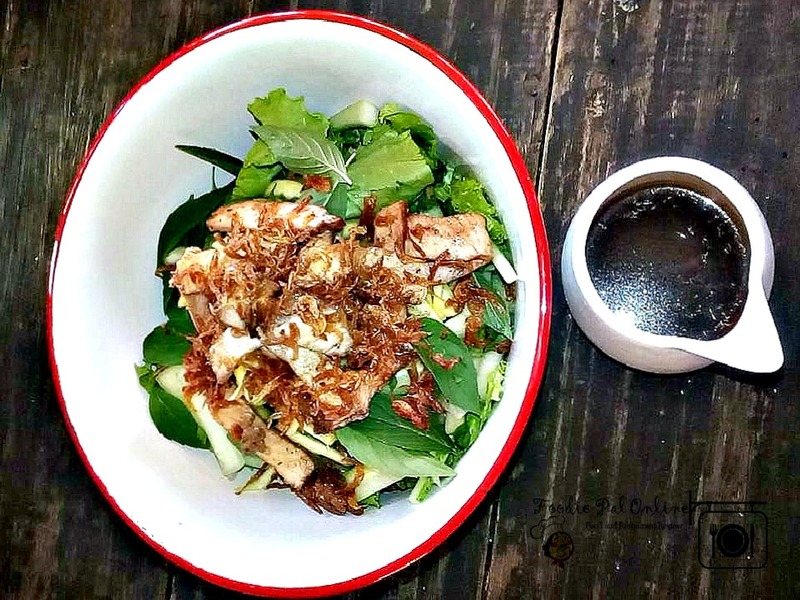 I believe to the creation of dish needs love and honest source of ingredients, and that is to give your consumers the 100% organic food that is: FRESH, HEALTHY, DELICIOUS with NO PRESERVATIVES and FATS!